EFF has long been critical of Facebook’s policies that require users to use their real or “authentic” names, because we feel that the ability to speak anonymously online is key to free speech and that forcing people to disclose their legal identities may put vulnerable users at risk. Facebook, however, has argued that this policy is needed “to create a safe environment where people can trust and hold one another accountable.” As long as they maintain this position, it is crucial that they apply it evenly—including penalizing law enforcement agencies who intentionally break the rules. 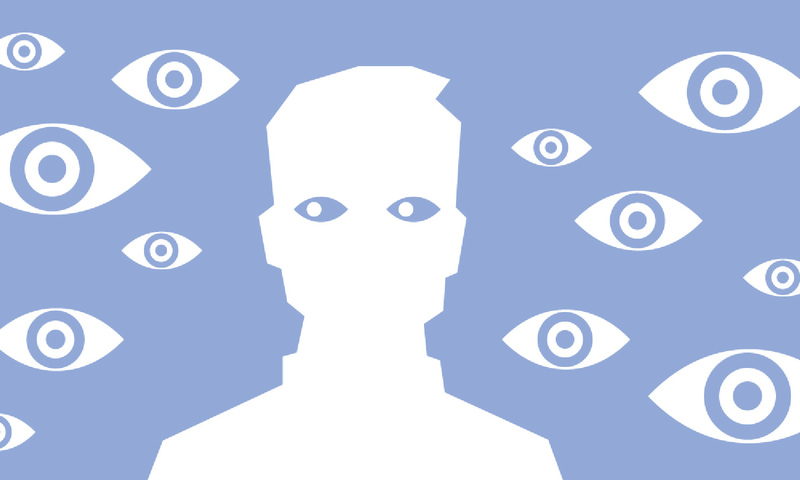 Facebook has made clear that law enforcement authorities are subject to these policies. We regard this activity as a breach of Facebook’s terms and policies, and as such we have disabled the fake accounts that we identified in our investigation.